Come alone or as a group! You won't feel alone working out ever again, our events includes classing together followed by a social! Fancy sweating it out at one of London’s newest and trendiest boutique fitness studious? Come work out with us as at Victus Soul for a HIIT and Box class! 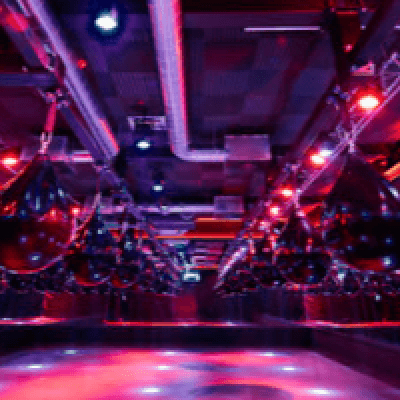 Forget about clubbing, come experience the natural high of punching bags and lifting weights in flashing lights and pumping music. We will head to Amber for lunch post class, an absolute hidden gem tucked away close by. It is catered for vegans, vegetarians and meat lovers. I promise you the homely interior design will definitely charm you! 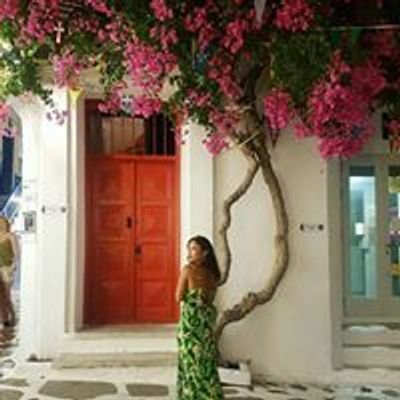 - Social & Make New Friends! Not to mention, we have 3 protein shakes to give away! Follow our Instagram @workmeshapeme for your chance to win!